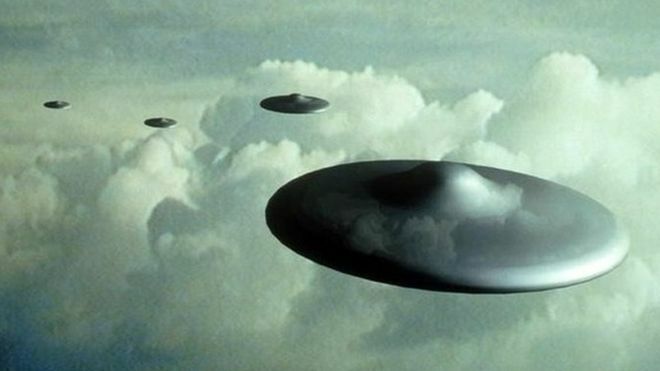 UFOs have been spotted over the coast of Ireland. Two pilots separately spotted bizarre and unexplained flashing lights travelling unnaturally quickly near Shannon airport, they told local air traffic control. But authorities had no explanation for the strange phenomenon, making clear there were no military tests or other expected flights that would explain the behaviour. On one morning last week, a British Airways pilot spotted bright lights moving past her plane as it flew over the west coast. Then, shortly after, the pilot of a Virgin plane flying from the US to the UK saw something similarly mysterious as it flew over the same area. The pilot described a similar sight, saying that it looked like a meteor – but was made up of multiple flashes and were incredibly bright. The lights were flying at "astronomical" speed, said one of the pilots, who said it appeared to be flying at around twice the speed of sound. The Irish Aviation Authority said that it was investigating the strange phenomenon, but that it was doing so confidentially. Following reports from a small number of aircraft on Friday 9 November of unusual air activity the IAA has filed a report," the IAA said in a statement.